The swing thoughts below are your best allies whenever facing shots using wedges. They consist of mental images or focus areas to use with fuller swings as well as for delicate shots such as chips. In a general sense, these swing thoughts account for the fact that shots made using wedges are more delicate than those made with drivers or irons. 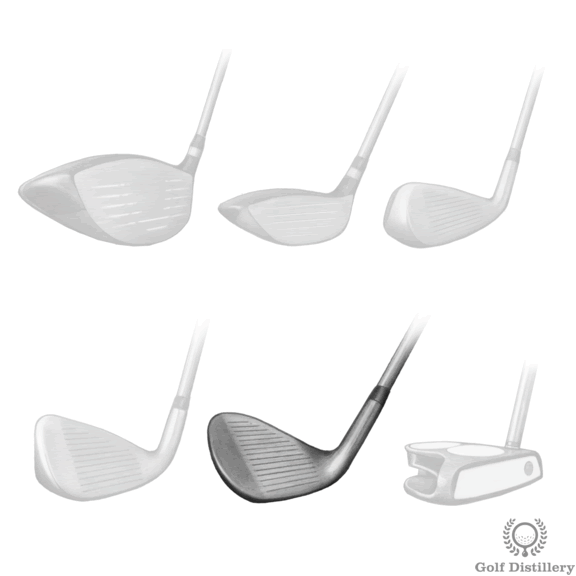 Wedges also sport smaller shafts than irons and woods, and higher loft as well. 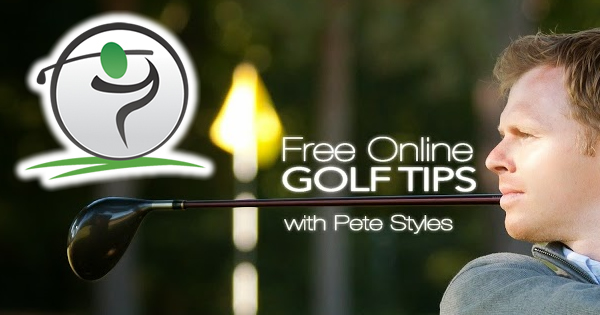 Finally, shots made using wedges also usually require more finesse and feel, as well as good swing rhythm. This swing thought reminds you to keep your head in the box, or in other words to keep your head level, at least vertically. 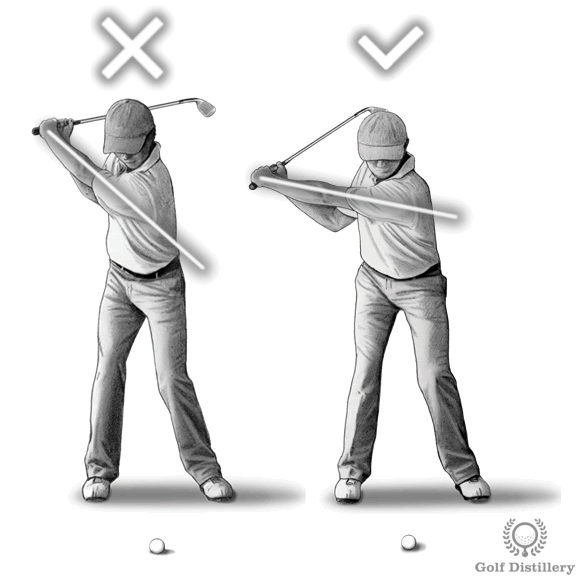 Indeed, during the course of a golf swing you should not allow your head to bob up and down as this leads to consistency issues. 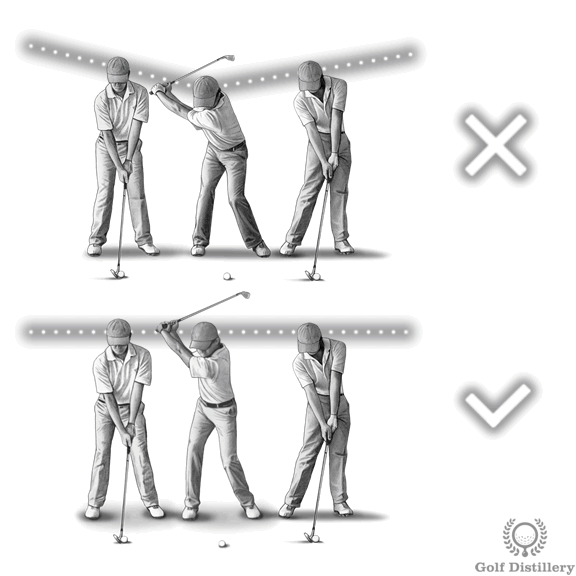 Moving your head up and down can move the bottom of the swing arc up and down as well and will render hitting the ball on the sweet spot more difficult. 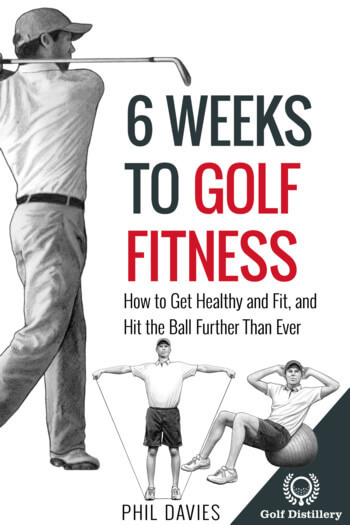 This is especially true whenever using wedges for chip shots as failing to return the club to the ball can lead to chunks or it can result in your club bouncing off the ground and ultimately into a thin shot. This swing thought has you imagining that your hands, wrists and arms are all held together as they would be if in cement. 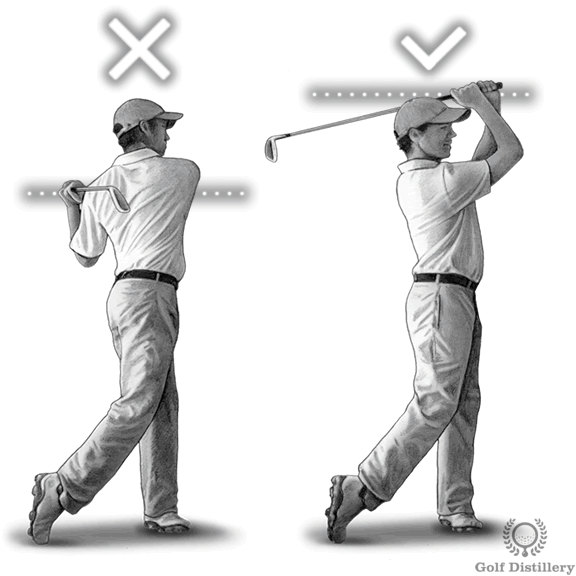 It limits movement early in the swing through the rotation of the shoulders. It also helps to protect against early hinging the wrists during the takeaway. This mental image is especially helpful for those that are prone to developing the yips. 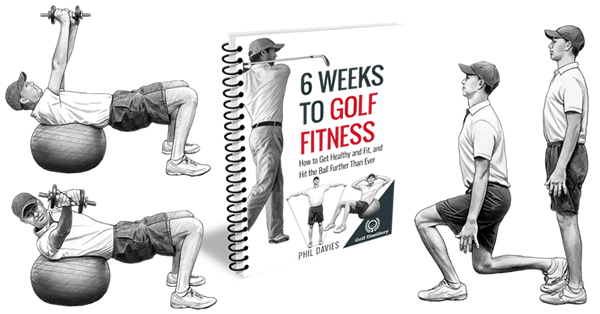 As we know, yips often take the form of uncontrollable movements made by the wrists that seem to answer to someone else than the golfer. 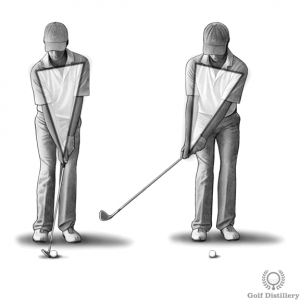 Not allowing them to move at all during the takeaway – or at all during the entire swing – can be very helpful for delicate chip shots, for example. Focusing on a slow and short backswing is particularly helpful whenever using wedges because it reminds us that wedge shots are finesse shots more than they are power shots. In that sense, there is no need to try to kill the ball or to hit it as hard as you can. The swing thought also promotes a compact swing that is shielded from overextension problems. Finally, a slow backswing helps in making sure that your downswing will occur at a brisker pace, and in doing so helps promoting that your swing accelerates through impact. Essentially, this swing tip is coherent with the often given advice that shots using wedges should never be made using a full 100% wide swing. This thought reminds you that in golf, the ball is not the final objective but rather the ball is in the way of a golf swing. Adopting and remembering this fact will help promote acceleration into the ball, whereas viewing the ball as the final objective can lead to your clubhead beginning to slow down ahead of impact, instead of following it. 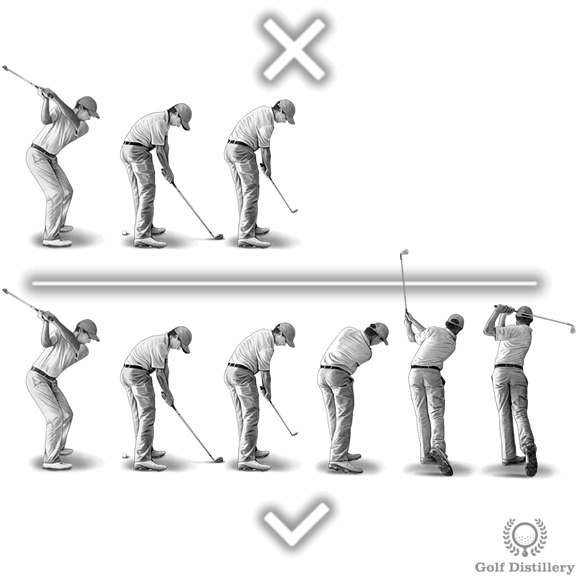 It also promotes a full follow through that is essential in many different situations, such as bunker shots. Indeed, forgetting to follow through during certain bunker shots can result in the ball failing to clear the lip and remain in the bunker instead. Essentially, this swing thought shields you from the deceleration swing error that can be fatal when you are found around the greens. Rather than applying to all shots made using wedges, this one targets fuller shots specifically and not so much short pitches and chips. 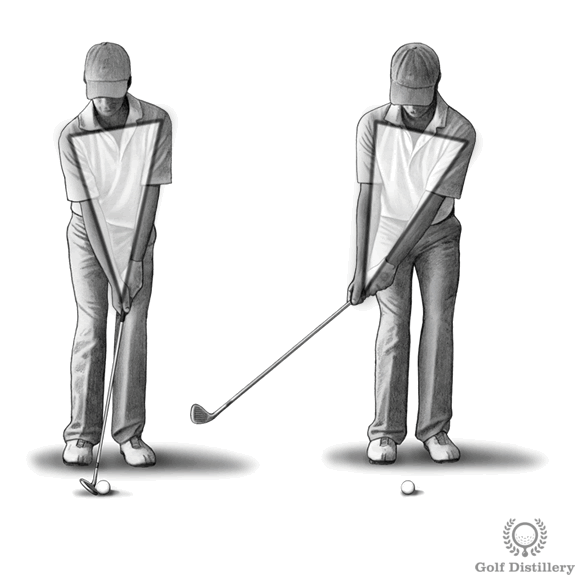 It involves bringing into focus an ideal finish position after your follow through is completed and is coherent with the characteristics for the clubs in your hands. Indeed, wedges are the shortest clubs in your bag – except for your putter – and that means among other things that you will be closest to the ball at address. Wedges also sport the greatest lie angles in your bag, again putting you closer to the ball than with other clubs, with the same exception of the putter. Essentially, this swing thought promotes a steep swing that is coherent with the short club in your hand and helps to protect against flatter swing planes.